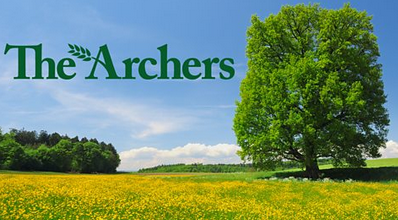 As previously reported The long-running radio drama the Archers has a domestic abuse related story line. Helen faces charges of attempted murder and wounding with intent after stabbing her husband Rob. The stabbing in April was the culmination of a long-running domestic abuse storyline. The trial, which runs all this week, is even being covered by a court artist. Read more here. Although fictional the story is, of course, based on real life experiences and highlights the issue of domestic abuse in more affluent, rural settings.